Click here to view the above frame. 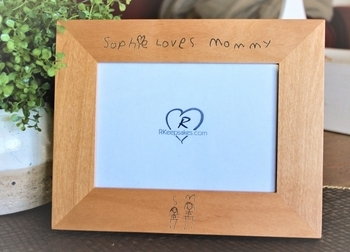 Create a treasured handwriting frame for Mother's Day! 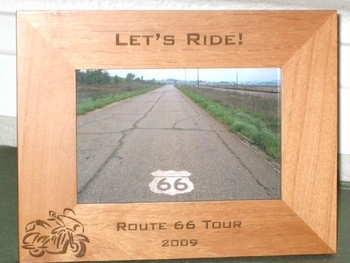 R Keepsakes has been creating personalized picture frames online since 2003. 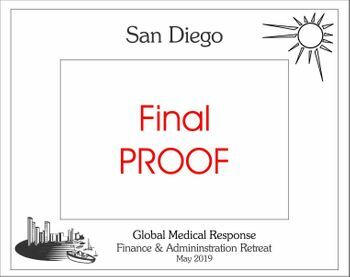 With a wide range of experience creating custom designs for individuals, corporations, Military and organizations, customer service and satisfaction is our first priority. Please email us with questions on large quantity orders. 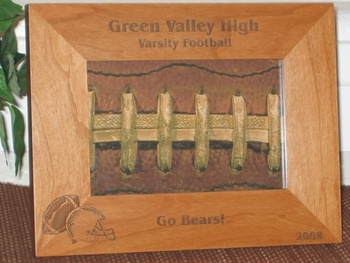 All of our unique gift ideas are high quality, solid wood products. 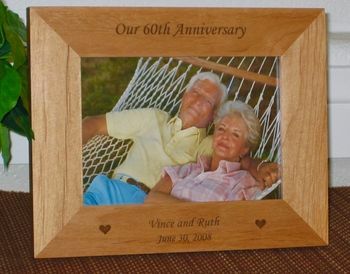 Frames are offered in sizes that fit 4x6, 5x7 and 8x10 photos, with glass, a drop leg easel and a hook on the back for hanging on a wall. 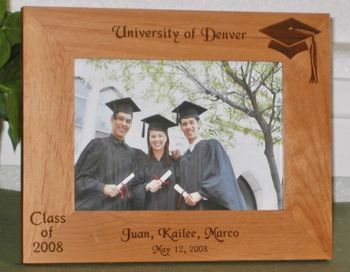 Consider adding a special message to the back of any frame! Your recipient will cherish this very personal message for years to come. 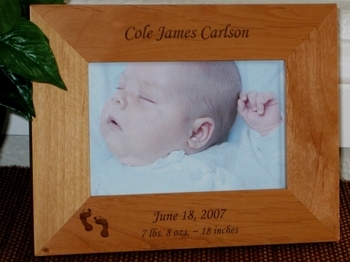 We offer a large selection of personalized keepsake photo frames. 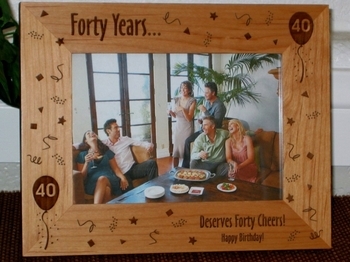 Our I Love You picture frames which makes a great gift for Grandma, Grandpa, Aunts and Uncles. Thank you for taking the time to visit R Keepsakes! 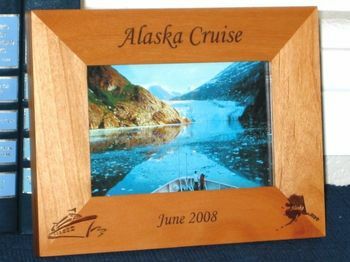 We have enjoyed all the creative gift ideas for our personalized picture frames that our customers have shared. 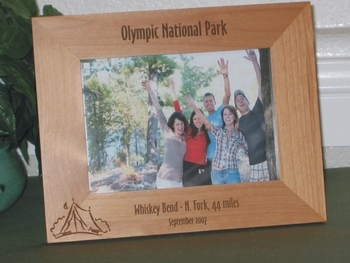 Please continue sending us those gift ideas so that we can create personalized keepsake photo frames for you. 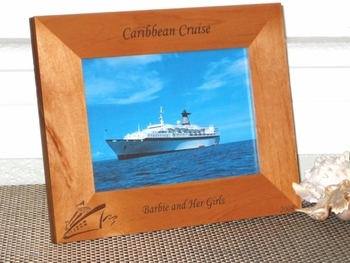 We make it easy to order an exclusive gift for your special life moments.